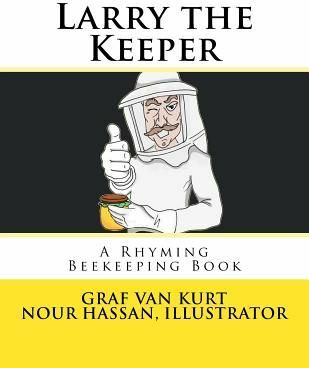 a beekeeper he wanted to be. You can learn about honeybees. The stories will most assuredly please.